The Vintage Pure Hihats feature a dry and very direct stick sound. Strong sticking response over deep and dry darkness. When played by foot they respond instantly with a cutting chick. Complete tonal control with a distinctive and earthy look. 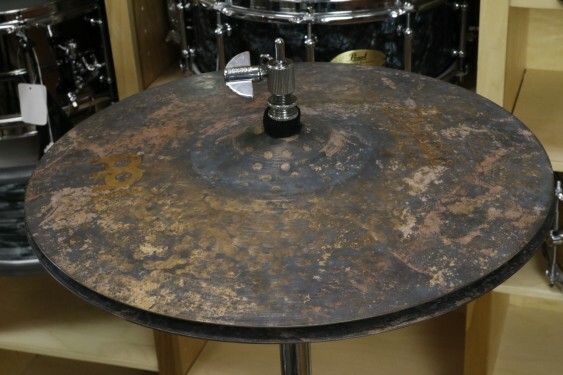 These exact cymbals are 1362g top, and 1553g bottom.